Save space with double glazed patio doors in Westbury on Trym with market-leading products and installation from Panoramic. Why Choose Panoramic for Your Sliding Patio Doors? 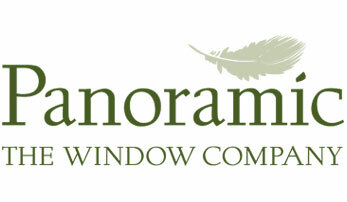 At Panoramic, we have been in the double glazing business for over 40 years. In these decades, we have accrued a wealth of knowledge and technical expertise in patio door installation. Combined with our dedication to providing our customers with high-quality service, you can be sure of getting the right product installed the right way. With an accreditation from Assure that guarantees our quest for high standards, we offer you the reassurance that your patio doors will be of the highest standards. We even offer a certificate of authentication for our customers, proving our capability and status as trusted installers. As part of our exceptional service, we give you an efficient and stress-free installation that takes minimal time and is fully-compliant. This means your sliding patio doors will give you smooth performance for many years, without breaking down or losing their brilliant appearance. We are also mindful of the product quality, which is why we only work with leaders in the industry to give you reliable patio doors in Westbury on Trym. These are strong and sturdy doors that give you fantastic performance and enhanced security. In fact, we give you patio doors that are accredited by the Metropolitan Police with the Secured by Design status. With the Panoramic sliding patio doors in Westbury on Trym, you can enhance your home in style. These doors will also help you save space and offer spectacular views and natural light for a brighter home. With Panoramic, you can get patio doors in a variety of materials that allow you to tailor your doors to your needs, taste, and budget. Our uPVC sliding patio doors offer a beautiful look in a choice of colours. These doors are incredibly heat efficient and come with a 10-year guarantee that promises you a durable door. 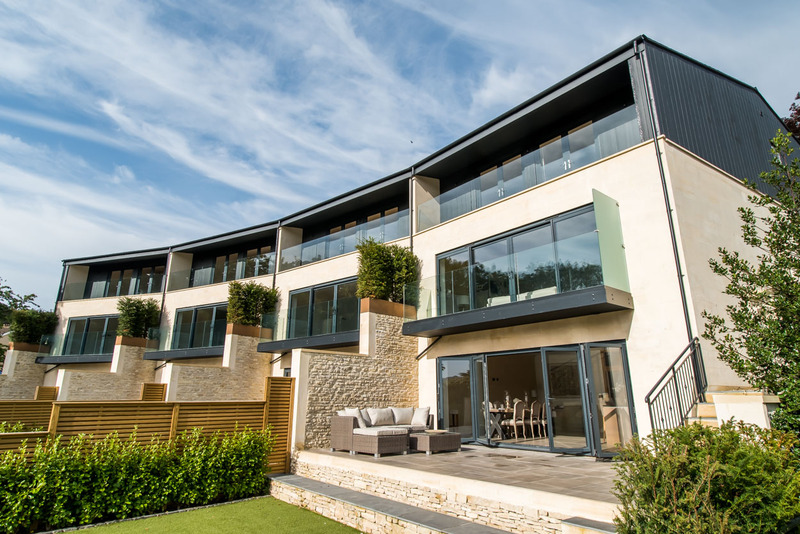 For a slimmer profile, we offer aluminium sliding patio doors from Reynaers and Smart Architectural Systems. This gives you a choice between two glorious aluminium patio door profiles in Westbury on Trym. Whichever you choose, you are sure to get immense strength, longer-lasting performance, and unrelenting security. Why Choose Sliding Patio Doors for Your Westbury on Trym Home? In addition to the impeccable quality that you can rely on, our Panoramic patio doors come with a range of brilliant features that will help improve your home in Westbury on Trym. Most door styles swing open in an arc along the floor, which means that for larger doors, you need to have a larger area cleared for their operation. Our sliding patio doors in Westbury on Trym, on the other hand, slide along tracks, giving you more floor space to use. Both our uPVC and aluminium patio doors are robust and resilient, giving you complete protection from intruders. They are also fitted with six-point pincer action locks and anti-bump cylinders from Yale. This adds to the protection these doors provide, giving your family the Secured by Design protection. Our sliding patio doors in Westbury on Trym are sealed against all adverse weather conditions, giving you protection from rain and strong winds. They keep out the cold, damp, and draughts, giving you a home that is comfortable and free from mould and damp. The slim frames of our sliding patio doors give you a larger glazed area. This can allow you to transform an entire wall into a large 'window', letting in more natural light. A brightly-lit room not only looks warmer and more welcoming, but also more spacious. With our efficient double glazing installation combined with weather-tight seals, your patio doors in Westbury on Trym will give you flawless thermal performance. This will help keep the heat contained within your home, making it warm with less effort and for longer. As a result, you will not spend as much on heating costs and reduce your carbon footprint as well. In addition to giving you a premium product, we also ensure that it is installed properly. We give you a quick and reliable patio door installation in Westbury on Trym. Our expert installers fit your patio doors to comply with all regulations and to give you years of flawless service. Our patio door prices in Westbury on Trym are incredibly competitive and affordable. To learn more about your sliding patio door costs, try our online quote generator for a free quote. You can also call us on 01179 560321 and speak to us. For a face-to-face meeting, book an appointment with us and visit our showroom. Our expert team will be able to advice you on your needs and give you your patio door quote.